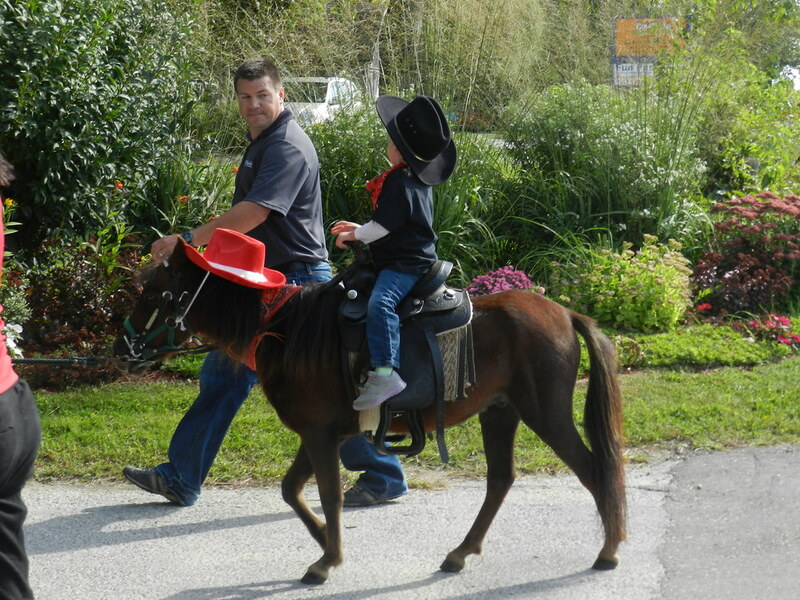 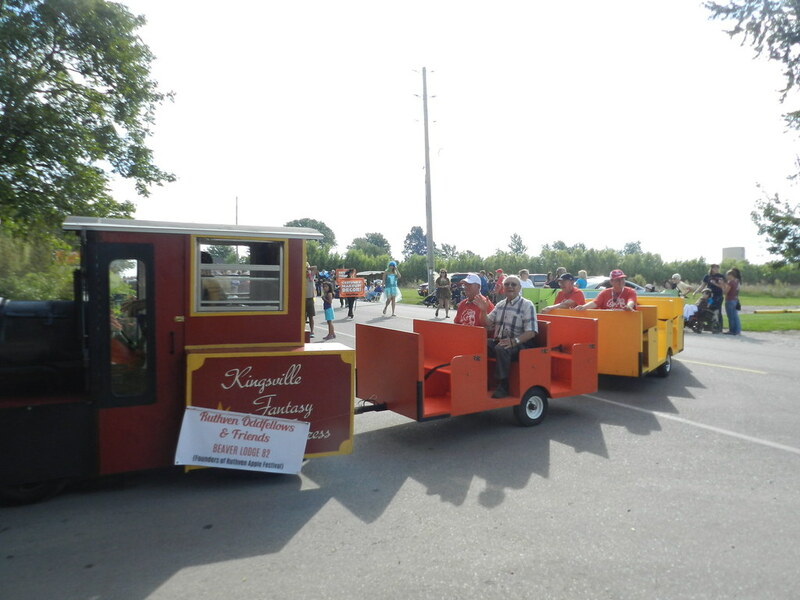 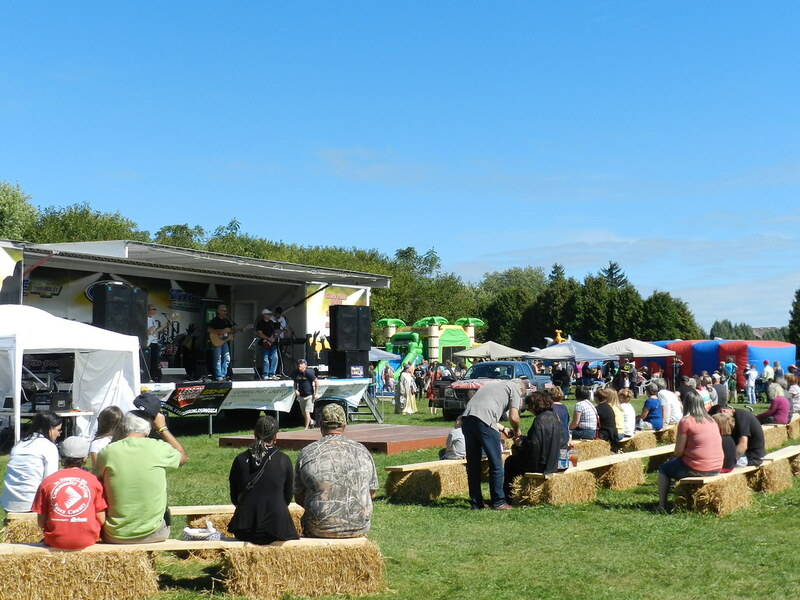 Join the Fun of the Ruthven Apple Festival Saturday, September 28th and & Sunday, September 29th. A community event for the entire family, filled with fun, food, craft and entertainment that has occurred for the past 39 years. Covering two days (Sept 28-29, 2019), the festival is hosted at Colasanti’s Tropical Gardens in Ruthven. 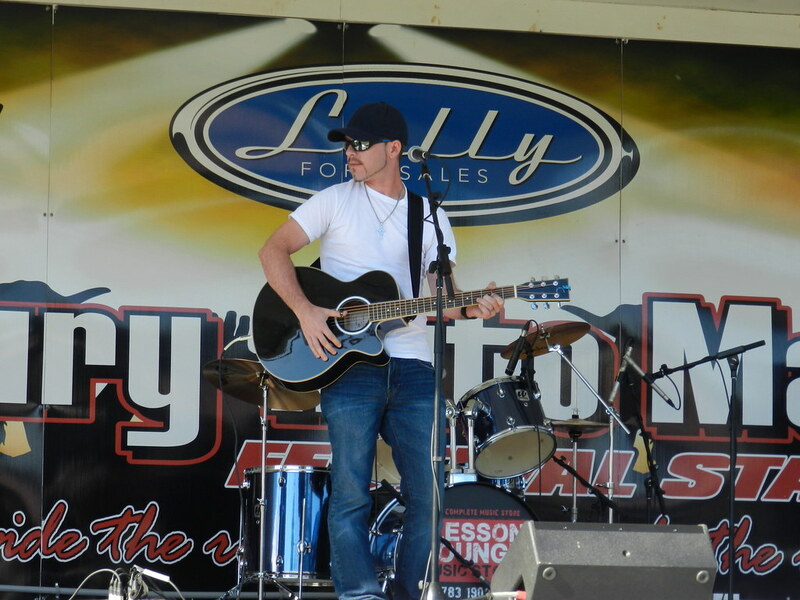 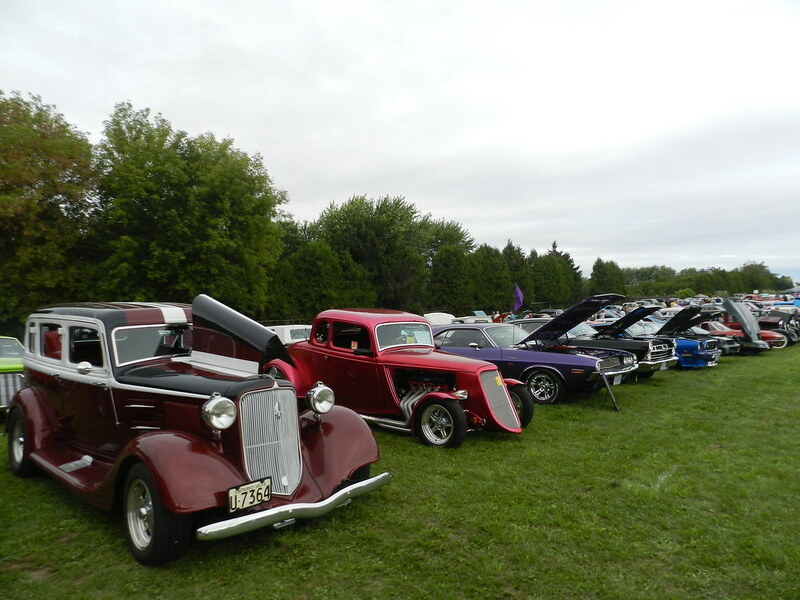 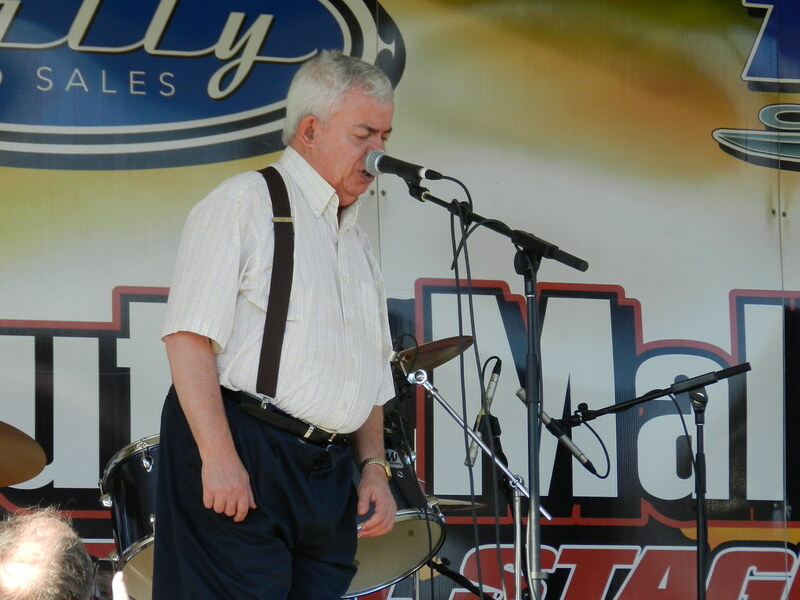 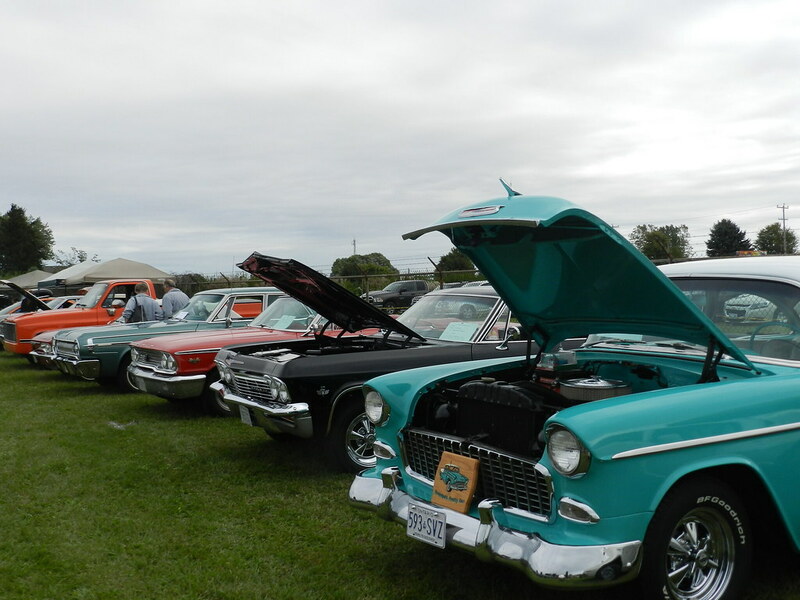 There is always something for everyone of every interest and every age, two days of non-stop music, an incredible Sunday car show, children’s rides, and over 100 craft and vendor booths. 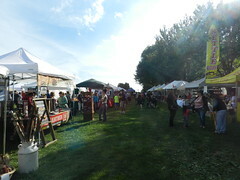 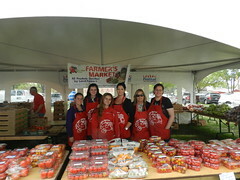 The festival also boasts its popular Farmers Market filled with all of the bounty of Essex County. 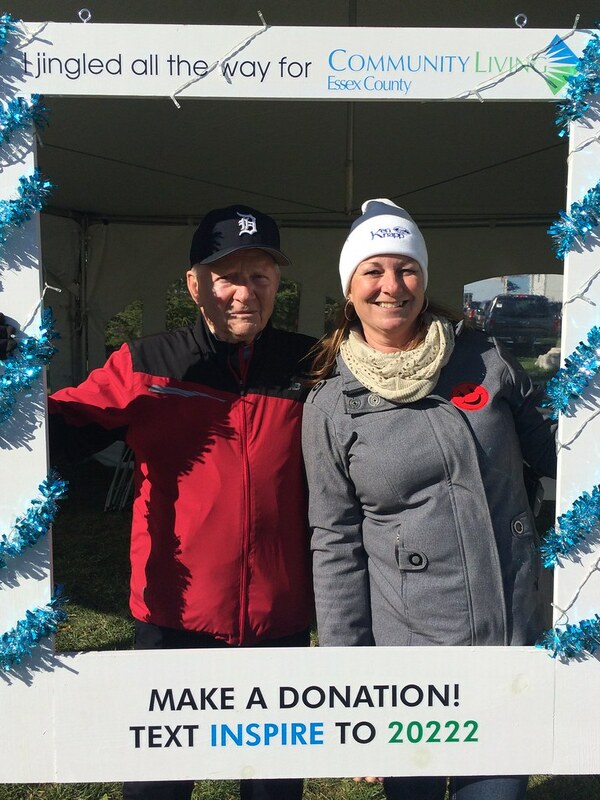 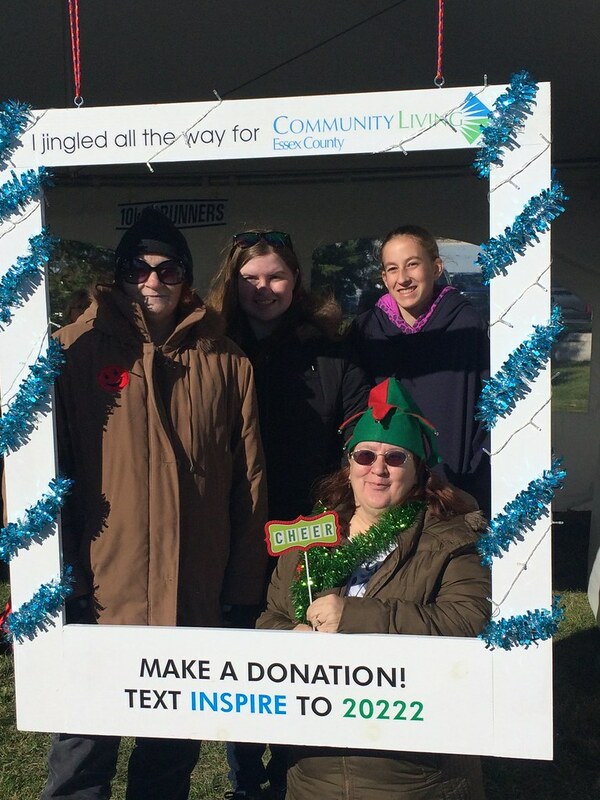 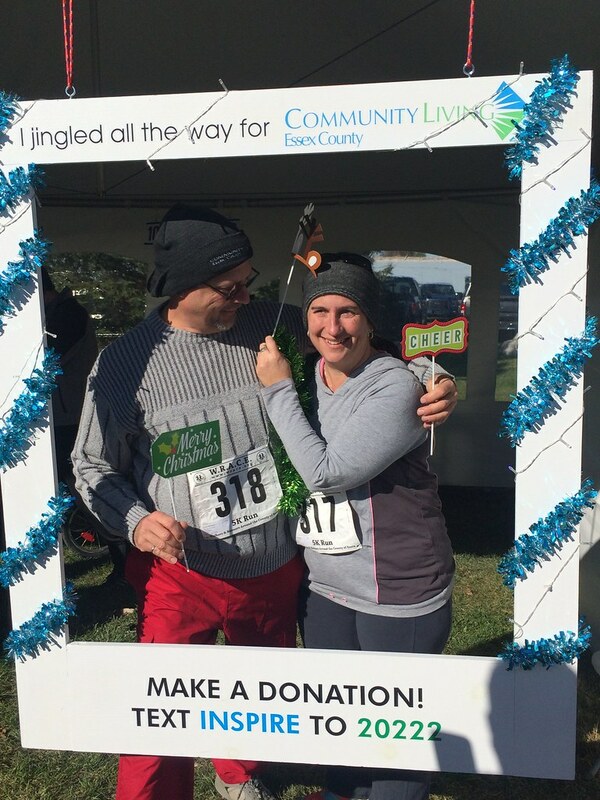 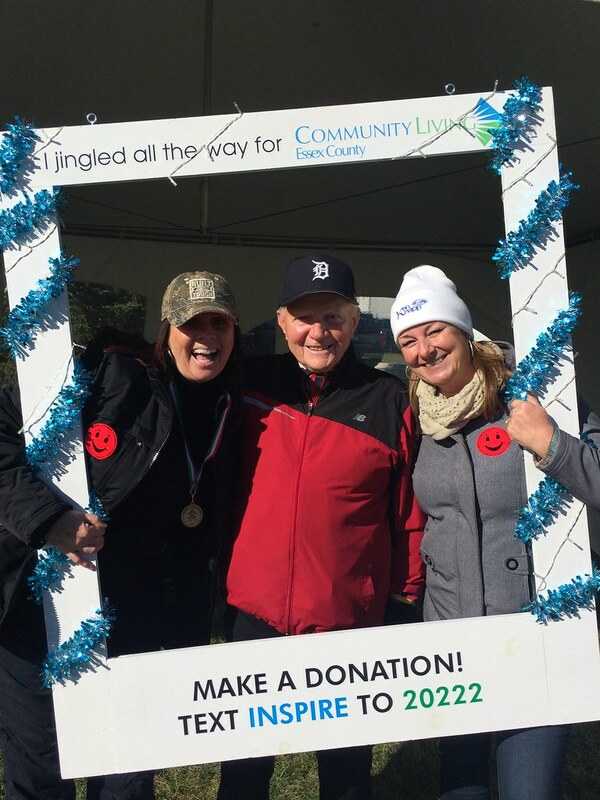 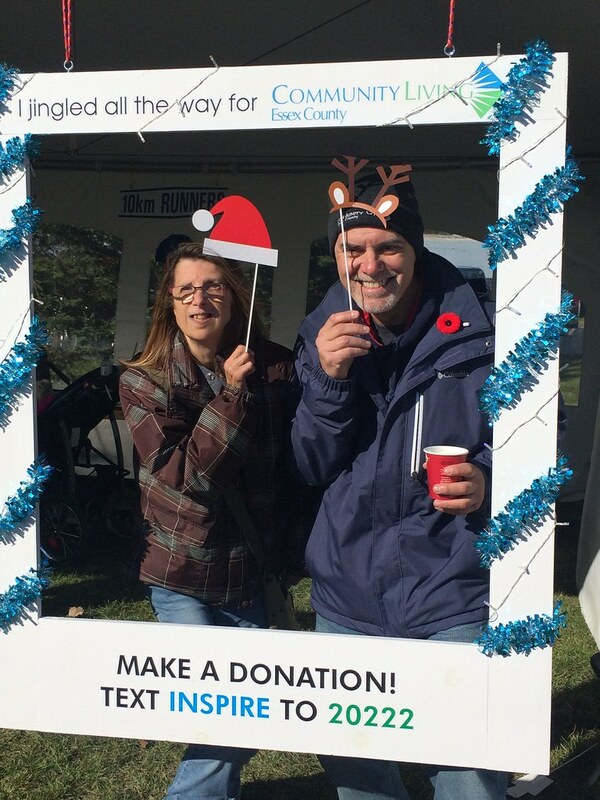 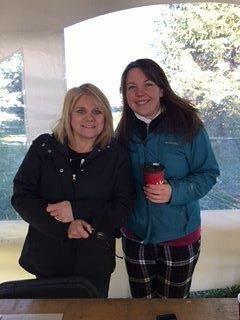 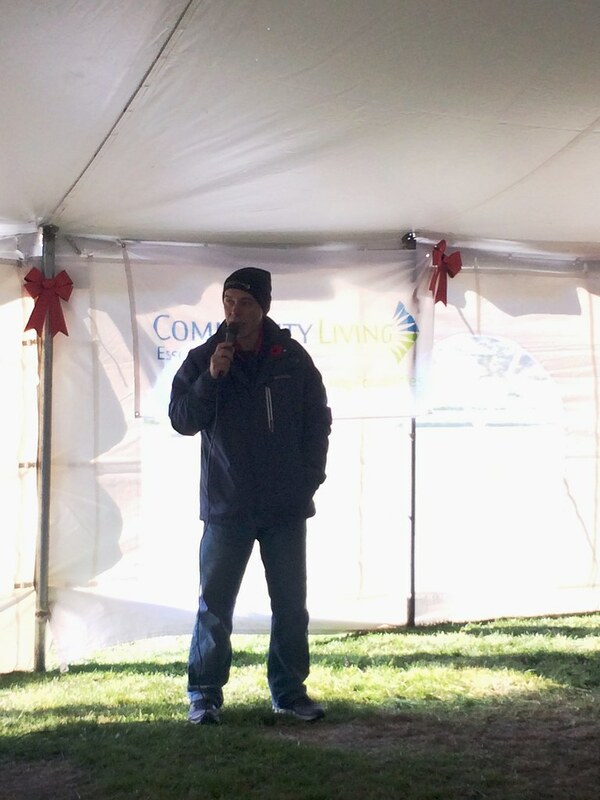 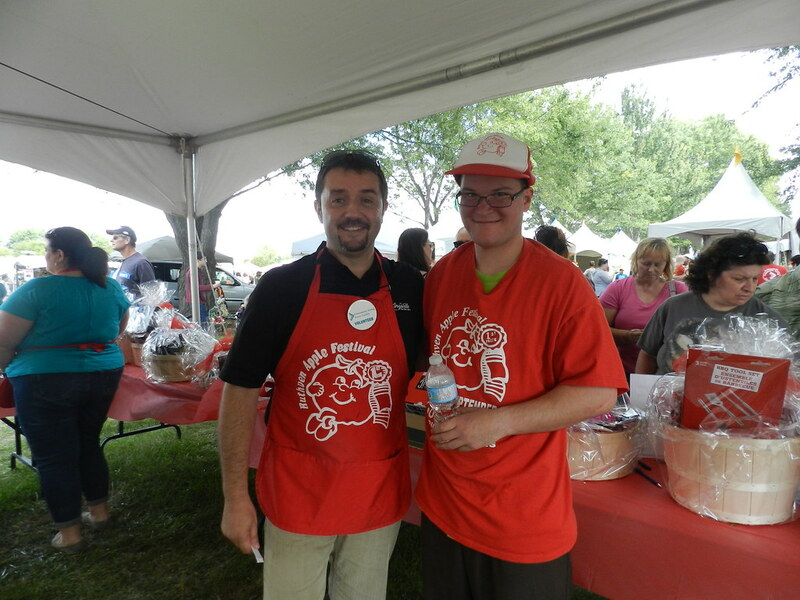 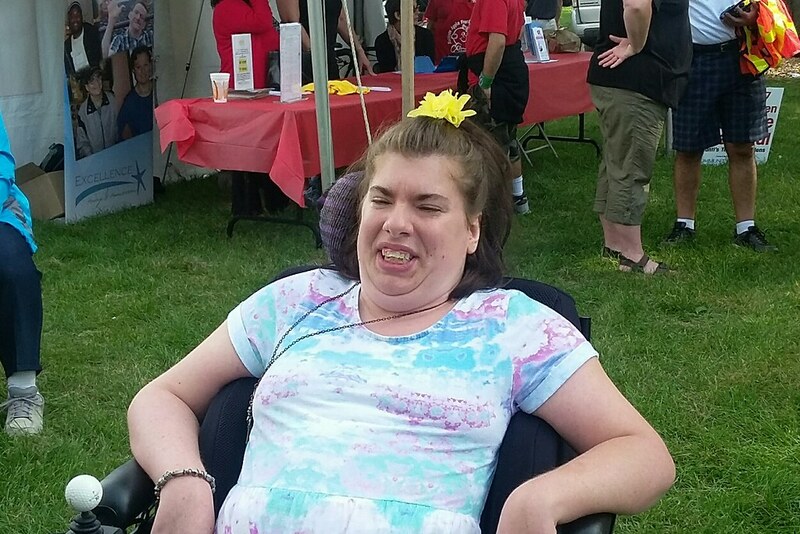 Thanks to the support of the local community, the festival has raised nearly one million dollars to date for Community Living Essex County in support of people with an intellectual disability. 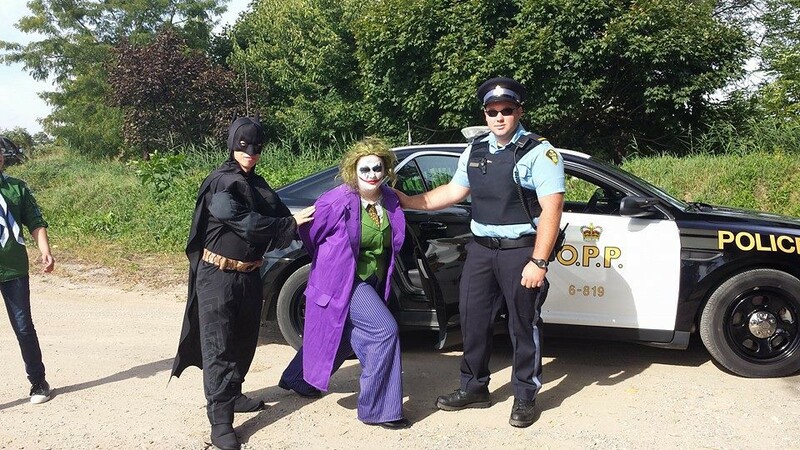 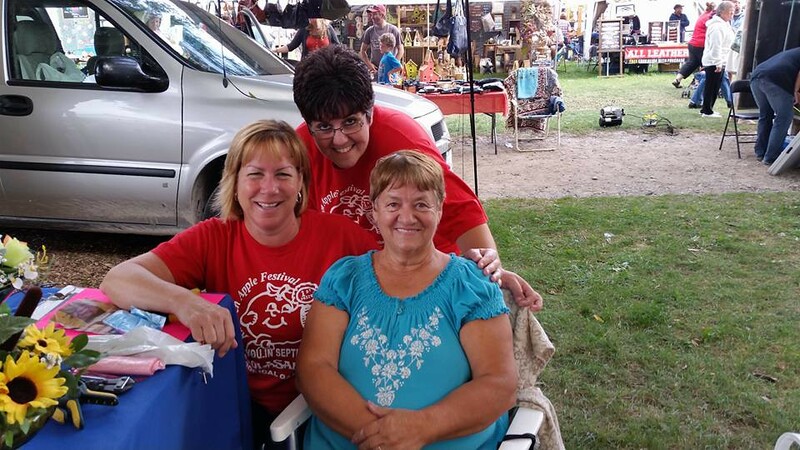 All the proceeds generated from this event are earmarked towards the purchase and maintenance of wheelchair accessible vehicles so everyone has the opportunity to enjoy their community. Admission and parking are both FREE to all who wish to attend the festival. 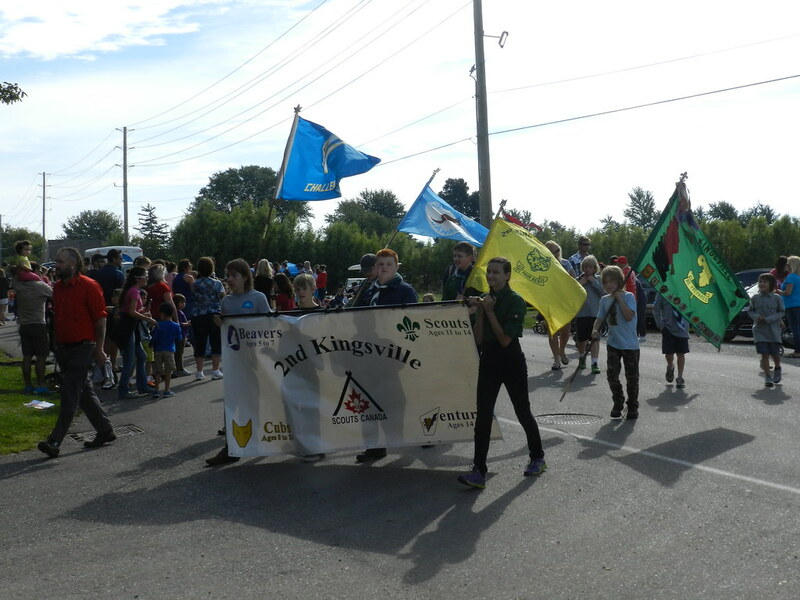 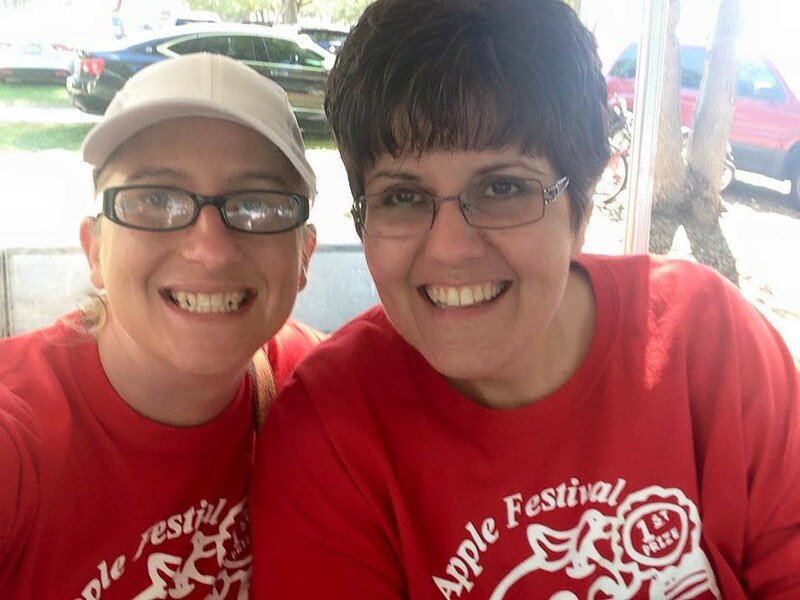 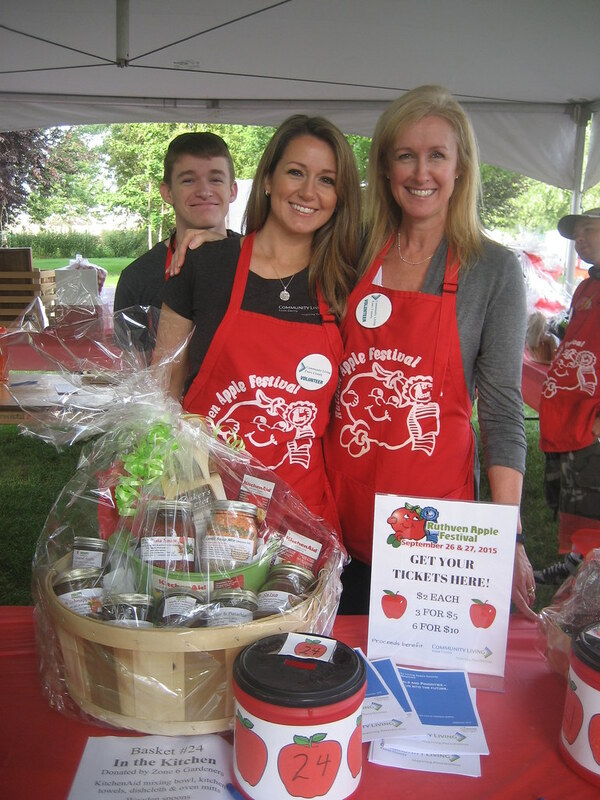 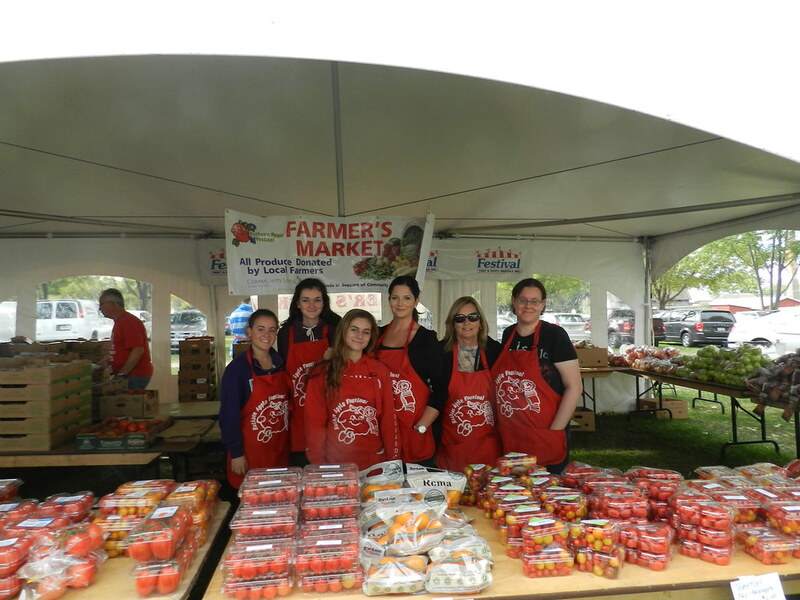 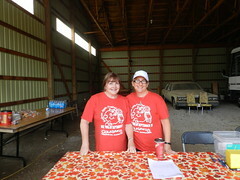 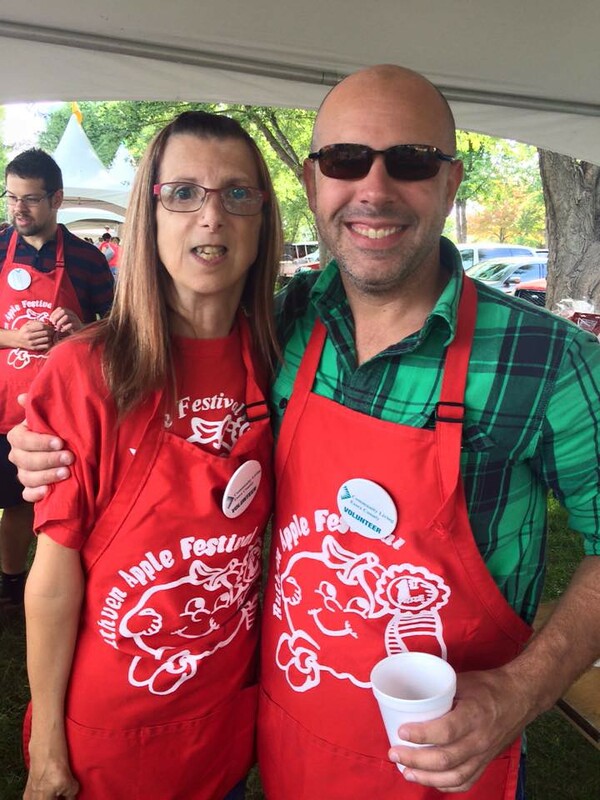 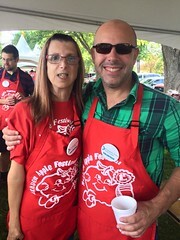 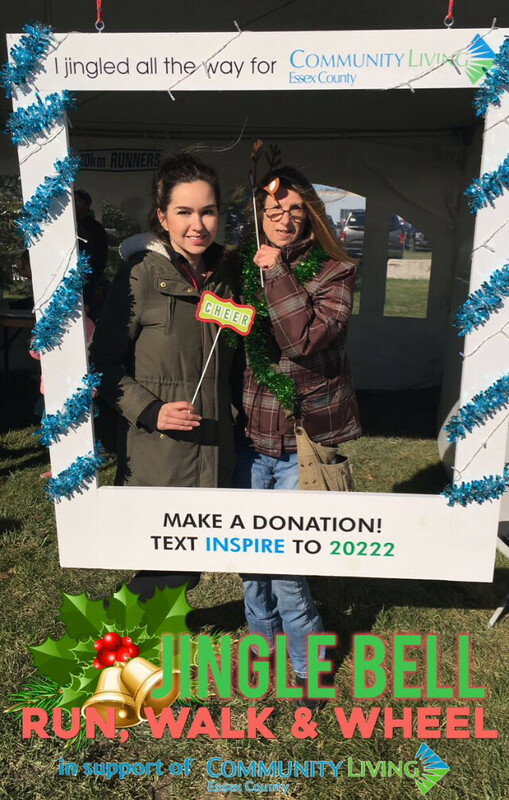 The event often calls for a great number of volunteers, should you be interested please fill out the volunteer application form by clicking here indicating your interest in the Apple Festival specifically. 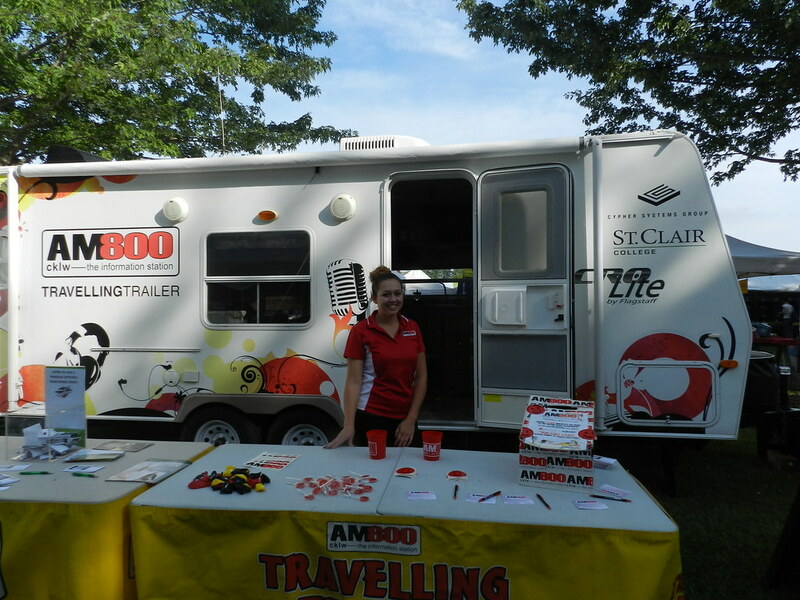 If you’re a local business who wants to demonstrate your support and also increase your community outreach there is no better way to do this than through a variety of sponsorship opportunities associated with this festival. 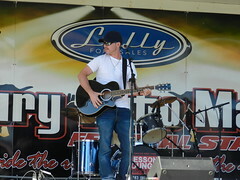 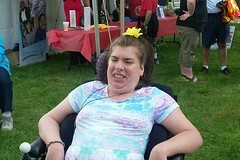 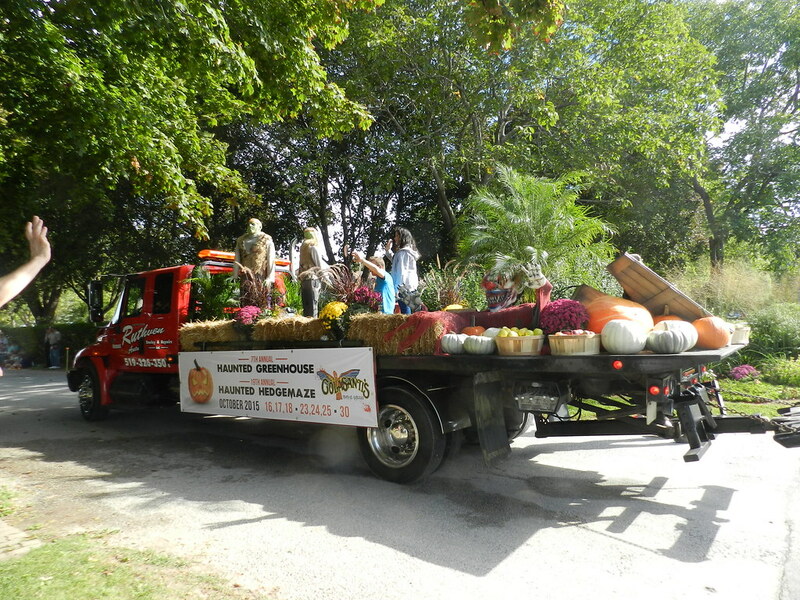 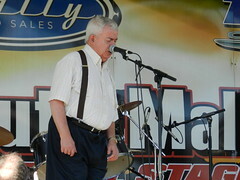 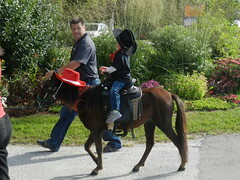 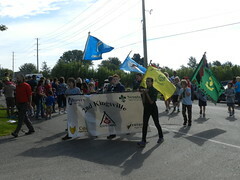 Thousands of people from Essex County, Southwestern Ontario and parts of Michigan and Ohio visit this event each year. 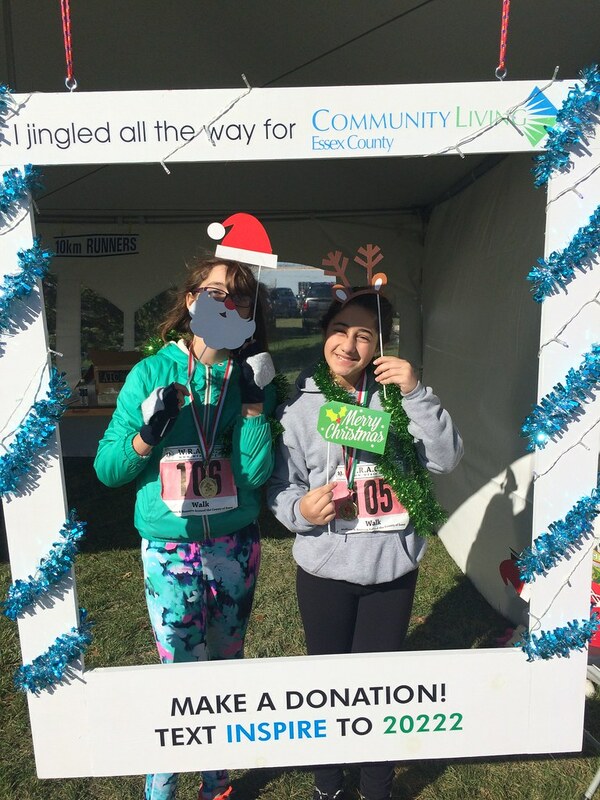 To discuss these outstanding promotional opportunities contact Tony DeSantis, Manager of Community Relations and Resource Development at 519-776-6483 ext 246 or by email at tony@communitylivingessex.org.